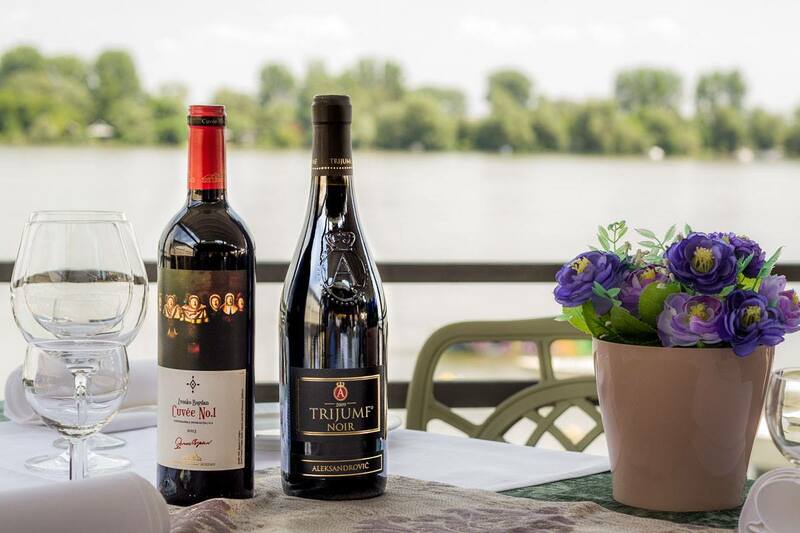 After crazy Saturday night, the best way to spend your Sunday night is to enjoy with your friends on the bank of Danube river. 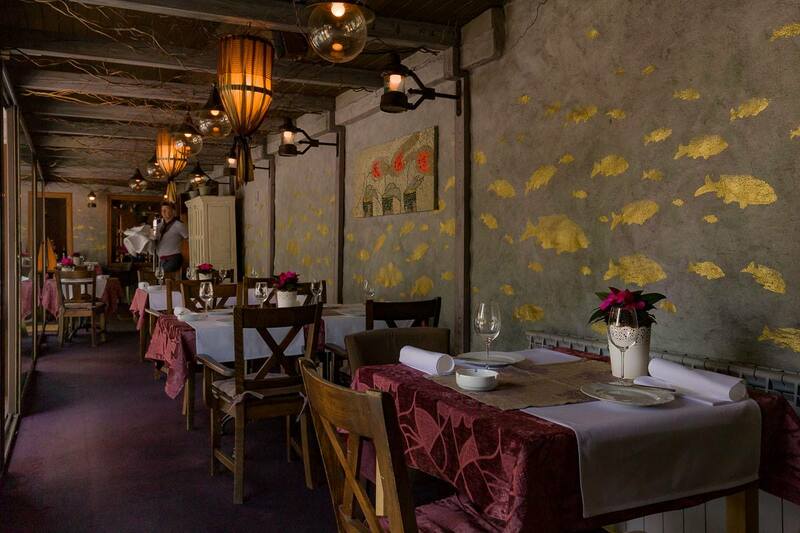 We suggest for tonight one of the most popular restaurants in Belgrade – Saran. 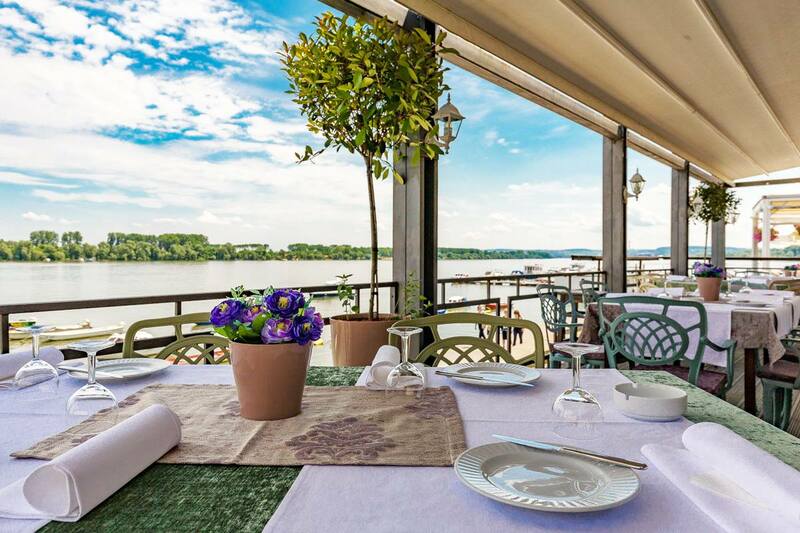 Situated in one of the most beautiful areas in Belgrade (Zemun), with breathtaking view – all you need to do is to open the menu and start hedonic night. Enjoy chef’s finest dishes- it’s all about the fish specialities. It’s up to you – fresh river fish or sea food as well. Restaurants in Belgrade are some of the most popular Belgrade activities. It is said that if you visited Zemun, but didn’t come to Saran, it’s like you have never been in Zemun. Firstly, guests could taste only the finest specialties of river fish. Today, sea fish and sea specialties are also served. Because of its popularity, among crowd of guests there were those that didn’t really like fish. Just for them, Saran has put other meals on menu as well. Restaurant can also brag about creating its own classic domestic cookies that represent delicious and perfect dessert.